Rainbow Six Siege has released, one of the best franchises returns with quite a different look, it’s gone through vigorous testing after having one closed alpha and two closed beta’s which essentially turned into open beta’s and the result is pretty damn good. It must be said straight away, Rainbow Six Siege is best enjoyed with friends, you can play with strangers in multiplayer and you can do the ten situations or terrorist hunts alone as well, but eventually you will be frustrated by poor team mates and you will likely feel like there is a lack of depth to the game. 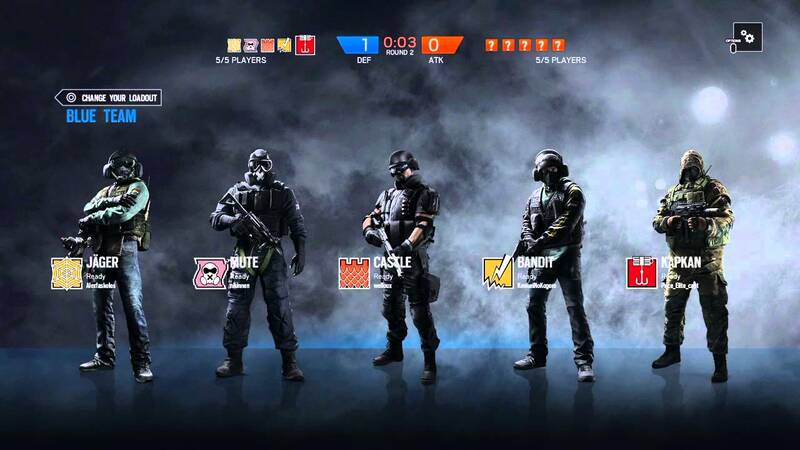 Rainbow Six Siege comes alive when teamwork is used, which means you need some friends buddy! It’s not a bad game when played alone, but the lack of communication due to random team-mates being in private parties are not having microphones plugged in take away the tactical teamwork aspect of the game, which is the most important aspect. 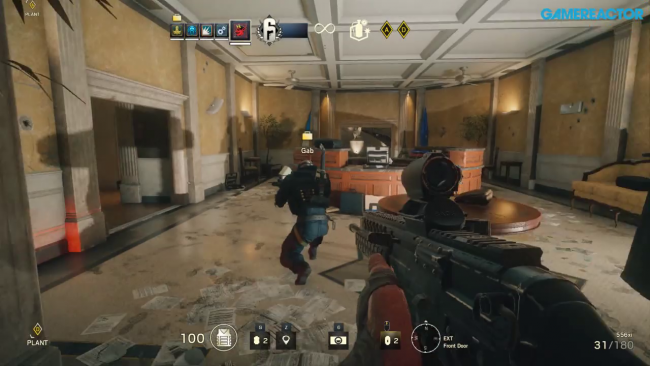 The Rainbow Six Siege is no where near the best looking game, it’s quite blocky and textures look closer to the previous generation than this current generation, where Siege makes up for this is the catastrophic destruction that can be caused to each map, a perfectly good house can go from a pretty perfect family home to looking more like a building site very quickly as walls are floors/ceilings are blown to pieces leaving just the bare bones of the house. 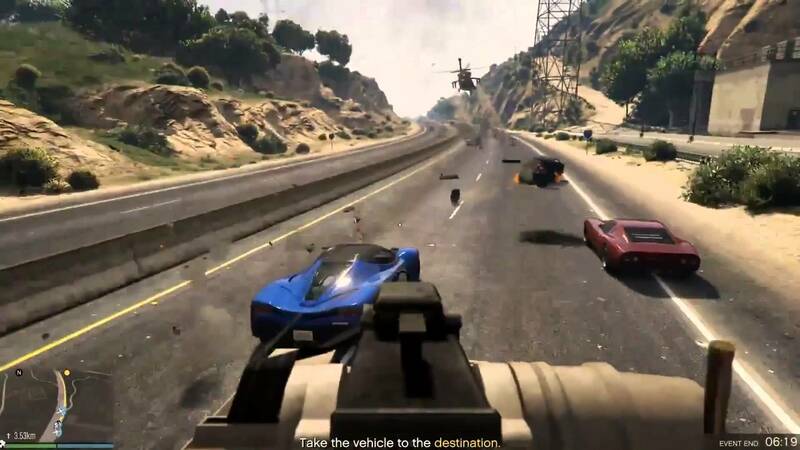 It is wonderful and can completely change how the game is being played, suddenly a safe place in a room becomes alarmingly exposed leaving you with a choice of moving into gunfire or staying put and potentially being hunted down. Everything you do in Siege carries a consequence, if you move somewhere you make noise and alert the enemy that you are nearby, shoot through a wall and expect bullets to come straight back at you, blow up a window or wall… you get the idea. This is why you need team-mates, to coordinate your attack and hopefully catch your enemy unaware, believe me, if two or three breaches happen at the same time, as a defender you will feel disoriented as shrapnel and wood fly around and you have to choose where to look (which is where communication helps!). 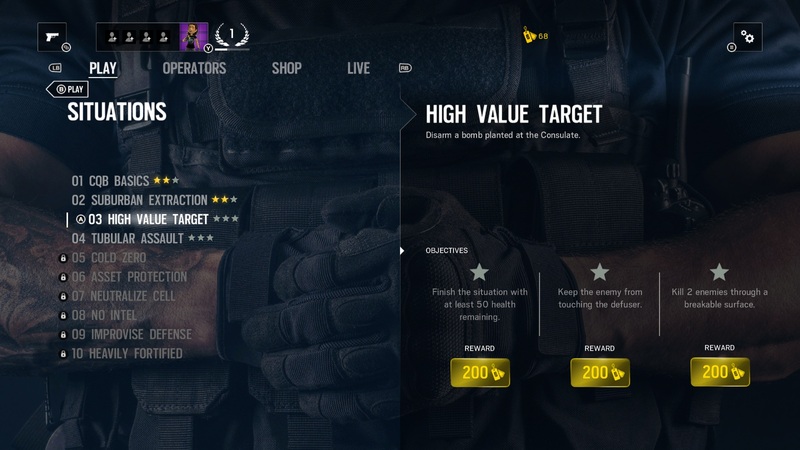 Rainbow Six Siege does not have a proper single player campaign, but it does come with Rainbow Six Vegas 1 and 2 which slightly makes up for it, aswell as the situations which bring a good hour of gaming which leads to Article 5 (find out about that yourself). The content of the game may be a little slim, 10 maps and no campaign seems like a rip off but remember, all the DLC for at least a year will be free so Rainbow Six Siege has a chance of doubling in size in a years time. The sounds of Siege are incredible! Theres something unnerving as a defender when you are in a room and you can hear footsteps above you, outside rappelling the wall or outside the door, the intensity it brings is fantastic and I guess thats what Siege really brings to the table. Unlike Cod and other first person shooters, Siege doesn’t need to be constantly engaged in fire fights to have a good time, the thrill of setting up defenses, searching for a bomb/hostage, talking tactics with your team keeps you engaged the whole time, and when you’re dead, look at cameras and relay enemy positions, you are never truly out of the game. Rainbow Six Siege takes an idea of a counter terrorism game, and makes one of the best first person shooter experiences in recent memory, the gameplay feels so fresh and the game modes are so intense that its a must buy if you can get your friends together to play it. 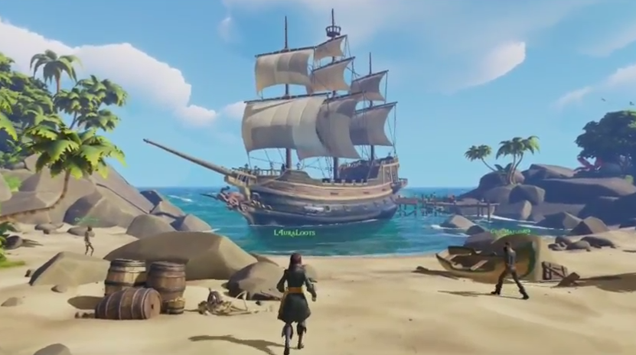 On the flip side, playing alone is pretty terrible and makes the game feel pretty poor, its a game purely dependant on your friends and communication, which makes for a very different game! Call of Duty Black Ops 3 is really a tale of 2 games, there’s the online multiplayer and zombies and the single player campaign, one has resurged like a phoenix from flames whereas the other has burnt to a crisp in the same fire. I’ve been very sceptical of Call of Duty games sprouting out the same game but adding a gimmick here and there to keep us interested, Advanced Warfare fell flat on its face and probably ranks as my least favourite Call of Duty to ever be made. 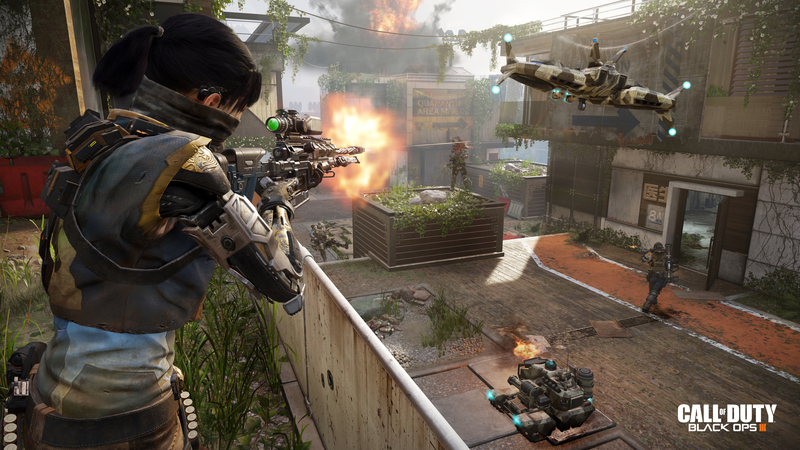 The gimmicks for Black Ops 3 were kept relatively short, I was worried about the game keeping the jump packs in, and to be fair I still don’t like the extra boost still but it’s not as bad. The wall running isn’t too much of an issue either, normally because killing someone who is wall running is either than killing someone whilst wall running, it just creates a small wrinkle in the way of getting around maps, its fun! 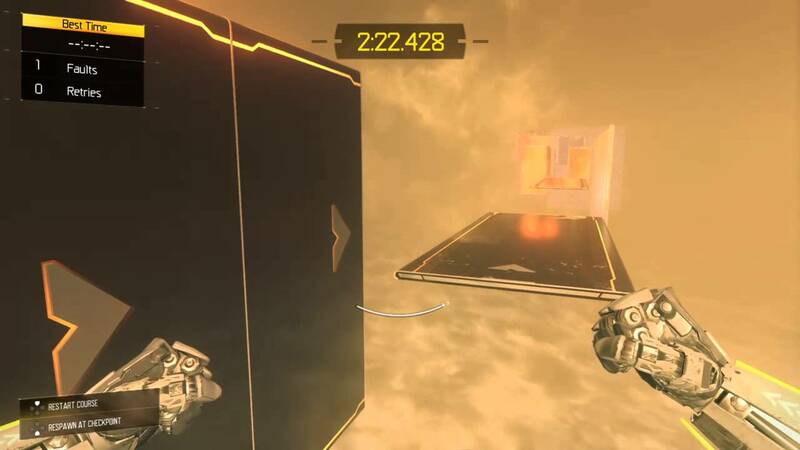 NOTE: There are four free run maps created for time trials, they only take about 15 minutes in total, but they give some friendly competition on Call of Duty without shooting each other. 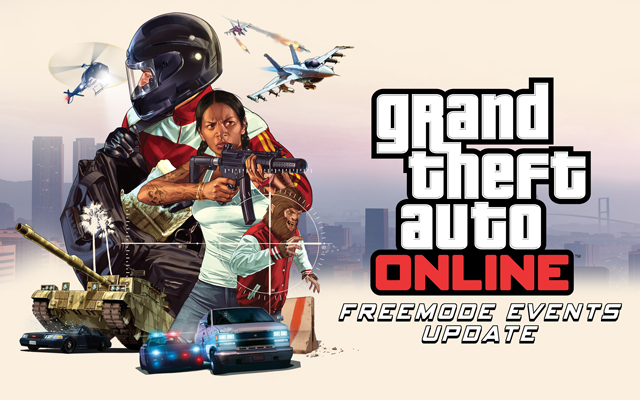 The multiplayer is fun and varied enough to keep most players coming back, my only issue is the feeling of a lack of maps and the balance of some weapons… mainly the M8. The weapon balance will be changed with updates and feedback so that’s not a major problem, the lack of maps can only be solved by throwing extra money into the game in the form of a season pass, are the extra maps worth the money? Maybe, if there weren’t going to be remakes thrown into the mix. On the actual gameplay front of Black Ops 3, the ranking system feels like a mix between Black Ops 2 for the weapons and Call of Duty 4: Modern Warfare for the actual ranks, you won’t fly through ranks like before, it will take a decent amount of time to rank up each time, especially through rank 50 to 55. 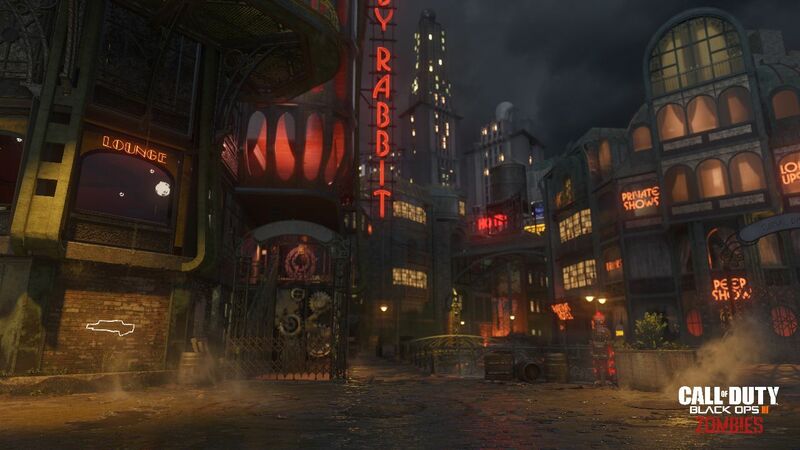 Call of Duty Zombies has had a great revival. Treyarch, the master of zombies has created a very complex zombies this time, it has a great old school jazzy vibe with four new protagonists (play it on single player first to get some backdrop on their stories). The basics of this zombies is to find items related to each character, past that point I can’t tell you what happens, one reason is for spoilers and the other is because this zombies seems much harder than zombies on previous Black Ops games. There is a lot of similarity to Mob of the Dead in the way that you must power perk machines by using another form, like the ghost. 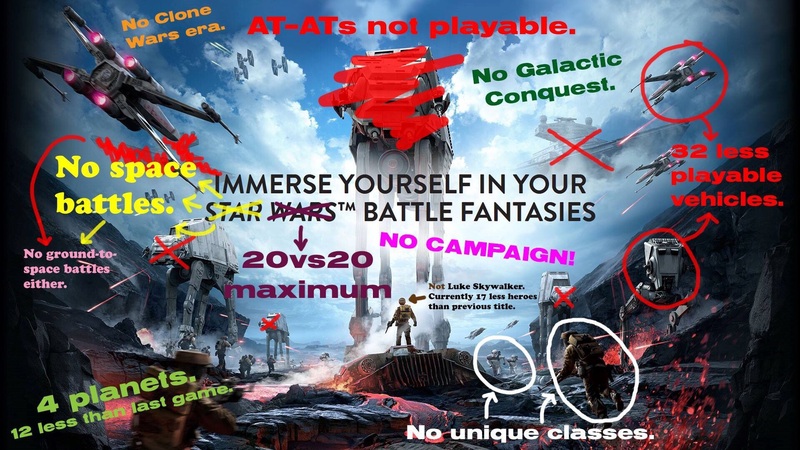 The single player isn’t worth mentioning, its unmemorable and pretty dull. 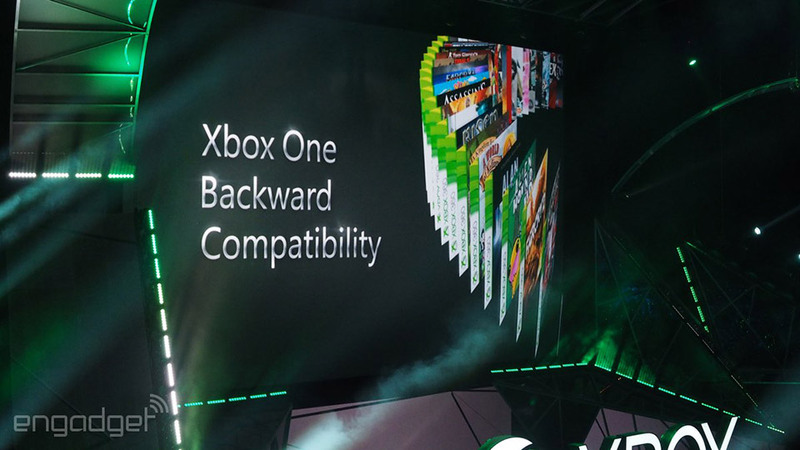 The addition of realistic is horrible and will make anyone want to break the most expensive thing in their house! Literally 1 shot and you are dead! Co-op can make the worst games fun however, this can be true with this Call of Duty depending on who you play with, I would prefer the game to have three or four more multiplayer maps or another zombie over the campaign, it’s that weak! If you have gone away from Call of Duty and you are looking to have a go again, this is the Call of Duty for you! The gameplay feels like Black Ops, the jump packs aren’t as annoying as they were in Advanced warfare and the zombies will keep you challenged for a long time! It should have had sticks and stones though! Video games are slowly but surely becoming movies more often now, or at least live action. It’s a pretty cool step for the gaming industry, growing and expanding into new industries is a great way to ensure developers keep going (and only the good ones will get movies too!). Gearbox are fun developers, you may be able to tell from their Borderlands game that they can make great games, but they have a knack of making them funny with great gameplay and story to go alongside it, it’s in your face funny and out right ridiculous at times. A movie will really help the franchise grow, we may possibly delve into more depth of some of the characters, who will play the roles of the supporting cast? There are some questions that need to be answered well, but that will be for the screen writers to deal with. 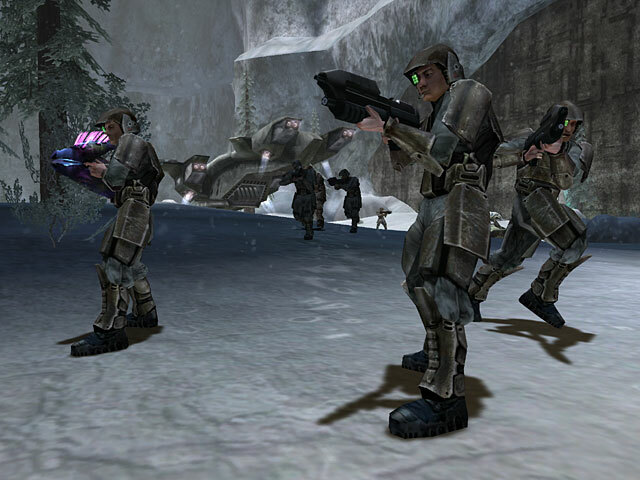 Another noteworthy game that became a short series is Halo, with Forward unto Dawn. Halo has always seems to always be surrounded by movie rumours, and why not? The story of the games (for Halo 1, 2, 3 and Reach) were brilliant, the second trilogy is yet to make too much impact with where its going, it could flop but I’m hoping it won’t! What people must remember is that games are basically interactive movies, you play the starring role (on most occasions) and you must play a tracked storyline, or create your own story in cases like the Elder Scrolls. Games have become even more interactive in this sense since the creation of TellTale Games. TellTale games are the ultimate interactive story, the cross between watching and playing, you change the story ever so slightly with decisions and it brings your further into the game than any other game can, its such a simple idea but it is hard to execute as the story must be good. 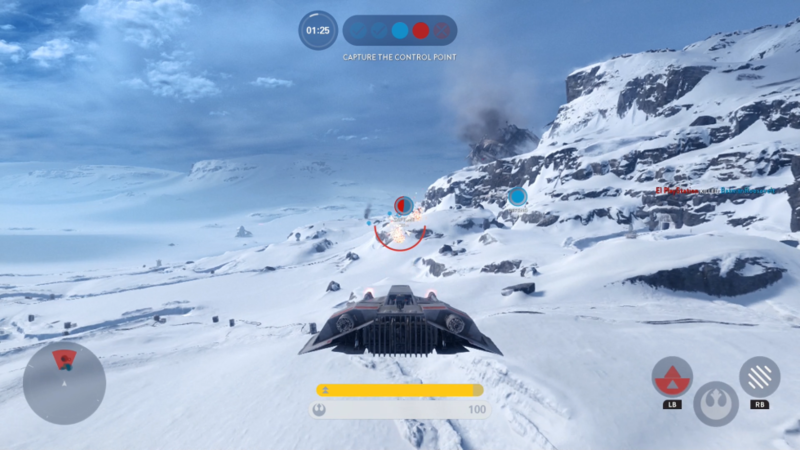 Previous Blog: Is Splitscreen Dying? I was asked a question in a job interview, ‘If you could live in a video game, what would it be and why?’ This really made me think for a long time, theres so much choice and so many games that anyone would love to live in. Here’s an insight to some of my thought process. My original thoughts turned straight to the obvious, Call of Duty, Halo, GTA, the big shooters that are generally the most popular. However, when you think further into the question, it says live in, not live the life of the main character, so in Halo you would be getting attacked by the Covenant and the flood and live in a constant state of fear. Even if you were a marine your chances of survival are pretty slim! 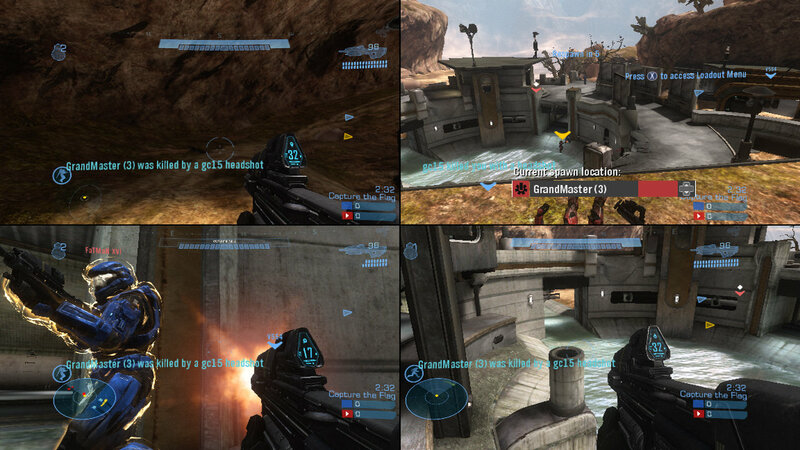 As Halo proves, Marines are killed more than they live. So what would be the better options for a video game to live in? My better thinking turned me towards simulator games and racing games. 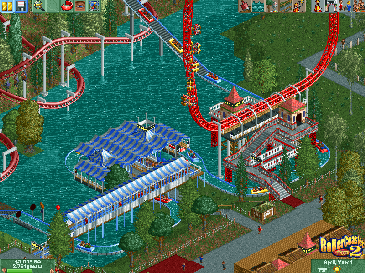 I thought about Roller Coaster Tycoon, running around a theme park that I designed myself would be great… most of the time, but we’ve all gotten bored playing Roller Coaster Tycoon and decided the best course of action is to make a ridiculous roller coaster that will likely end in deaths, not good! Most simulator games end up being like a hard job, I.E. Farm Simulator, or have such little change that life would become boring, like Surgeon Simulator. The game I did settle on is quite a good one, in my opinion. 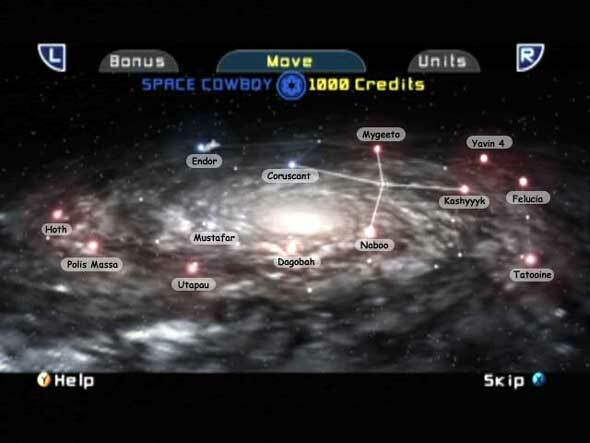 I looked back to some of the older games, back from the N64. 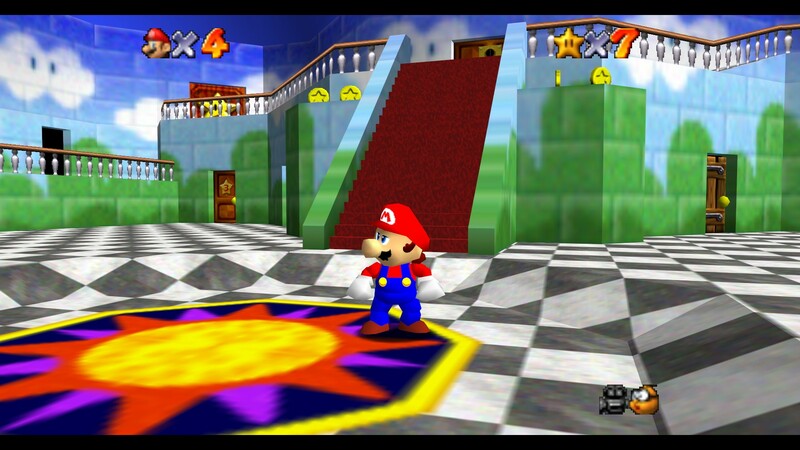 I chose Super Mario 64, the reason? Because there’s the Home land of the castle, that’s a nice place to be around. After that though, there’s a bunch of other worlds you can jump through some of them are a bit… full of lava, others are wonderful water worlds to explore with pirate ships and nice music. No day would be the same, its not somewhere you could die at any moment and there’s lots of different things to do. What would you choose as a game to live in? Would you like to experience warfare? 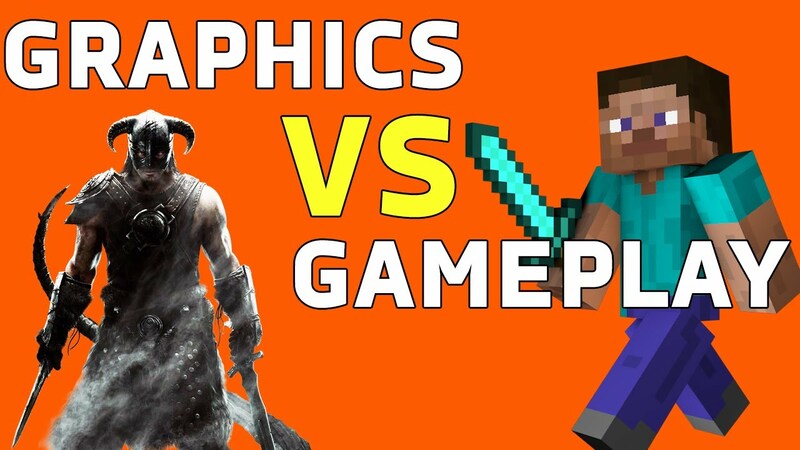 Or would you rather go into a game that’s a bit nicer with less chance of death?